Join Intel, ABI Research and FogHorn on Sep. 25th for a joint webinar to define and discuss the business case for building IIoT edge intelligence. The industrial edge needs intelligence for many IIoT projects to produce successful and useful results, both technically and financially. 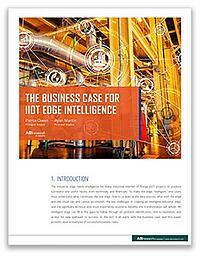 Register now and receive the accompanying 14-page ABI Research report, The Business Case for IIoT Edge Intelligence. An intelligent edge can fill in the gaps to follow through on problem identification, time-to-resolution, and access for new pathways to success. In the IIoT, it all starts with the business case, and this webinar provides several examples of successful business cases. Shuo Zhang is the Director of Global Market Development within Intel’s Industrial Solutions Division. 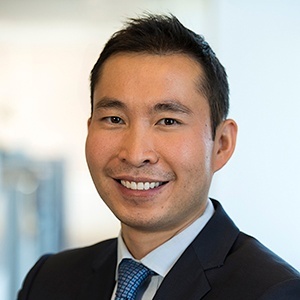 His team is responsible for defining and driving the market and ecosystem strategy to grow Intel’s Industrial IoT business across the manufacturing, energy, building automation, and logistics markets. Shuo’s team partners closely with Intel’s product and sales organizations along with ecosystem partners to shape product strategy and develop differentiated go-to-market plans for offerings spanning silicon designs, market ready solutions and kits, and IoT platforms and software. Previously, Shuo held various engineering and product management roles at Rockwell Automation and also co-founded an ecommerce startup. Shuo holds a BSE in Electrical Engineering from University of Michigan and an MBA from the Kellogg School of Management at Northwestern University. 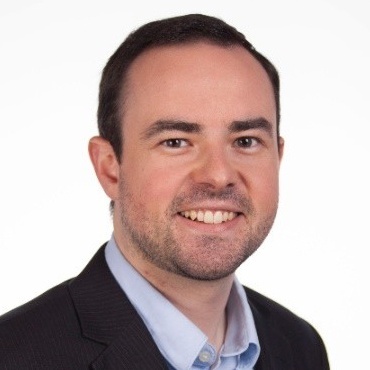 As a Principal Analyst at ABI Research, Pierce Owen is responsible for research and analysis surrounding the Industrial Internet. His research focus includes IT/OT convergence, digital twins, and additive manufacturing. Pierce has vast experience in forecasting the growth of Internet of Things (IoT) applications and has published many reports analyzing best practices, trends, drivers, and barriers to IoT applications. Pierce has an international education; he received his Master’s in Management from ESCP Europe in Paris, France and a Master’s of International Business and a Bachelor of Science in Business Administration from the University of South Carolina in the USA. 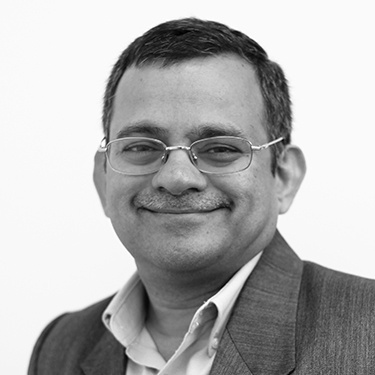 As CTO of FogHorn, Sastry is responsible for and oversees all technology and product development. Sastry is a results driven technology executive with deep technology and management experience of over two and half decades. His areas of expertise include developing, leading and architecting various highly scalable and distributed systems, in the areas of Big Data, SOA, Micro Services Architecture, Application Servers, Java/J2EE/Web Services middleware, and cloud Computing to name a few. Sastry frequently speaks at many technology conferences, contributed to many standards and has several patents under his belt. He holds a Masters degree from I.I.T, Kharagpur, India. Reserve your spot & download the report.